Last season's Final Four was a perfect mixture of blue blood programs and Cinderella stories. 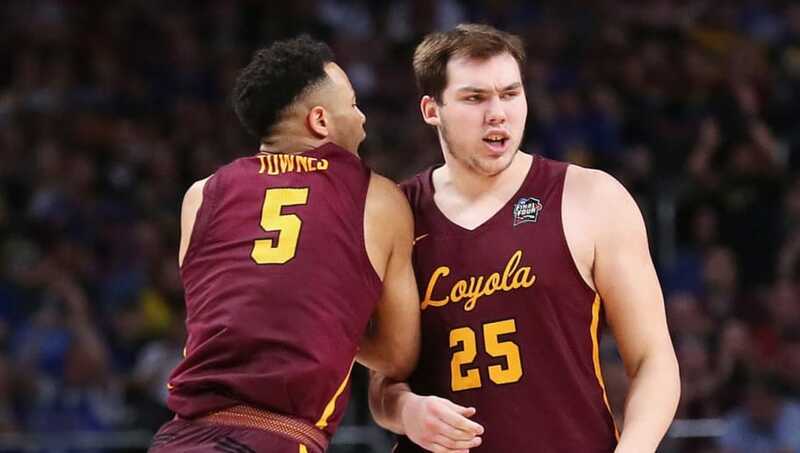 The Loyola-Chicago Ramblers shocked the entire universe by crashing the gate as a No. 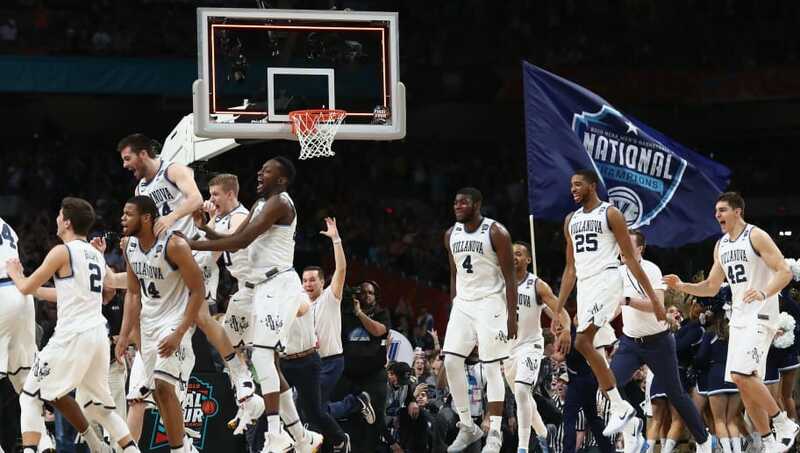 11 seed, while Villanova earned its second national title in three seasons. 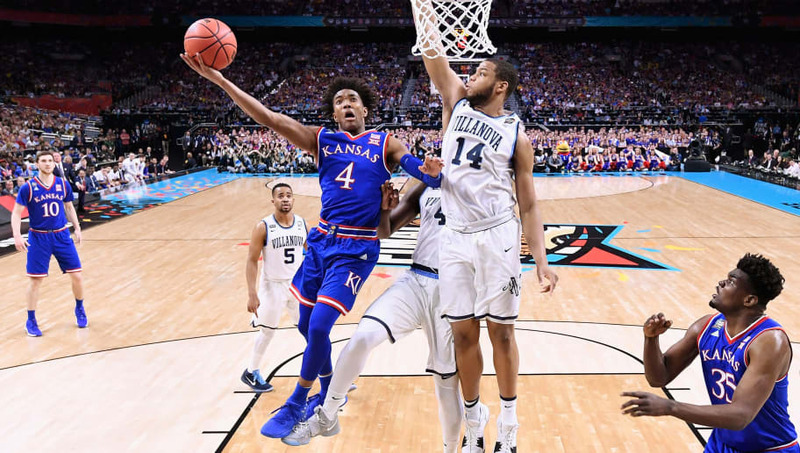 Each incumbent Final Four team is projected to have a real chance at major success next season, but they'll need to lock in on these priorities if they want to make it all the way back to an NCAA regional title. Last year, it seemed impossible that Loyola-Chicago would even be able to compete with veteran teams like Kansas, Michigan, and Villanova. But they held their ground by spreading the ball and being an efficient offensive team. This season, they need to heavily rely on seniors Marques Townes and Clayton Custer to be their standouts. If the Ramblers want to have a repeat season, they need their big-time players to step up. Bill Self really outdid himself this offseason in the recruiting department. Brothers Dedric and K.J. Lawson transferred to Kansas from Memphis, along with incoming freshman Quentin Grimes, Devon Dotson, among others. They will join star returners Udoka Azubuike and Lagerald Vick, which makes for a lot of power for just one team. After fighting eligibility issues with some of their heralded talents last season, getting their guys in sync early is of the essence. Michigan's defense was stellar during the entire 2017-18 season, and that made up for their incredibly inconsistent offensive game. In their Sweet 16 matchup against Texas A&M, the Wolverines shot 60 percent from beyond the arc. In their next game against Florida State, they shot 18 percent. 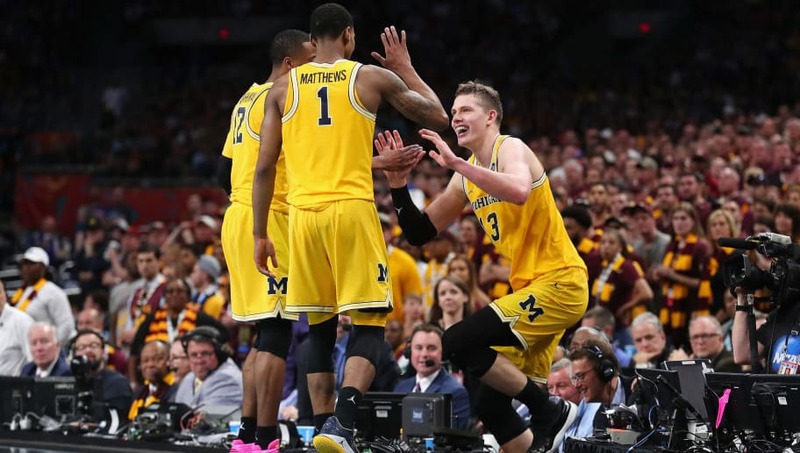 Especially with the loss of the big man Mo Wagner, Michigan needs to improve their offensive consistency. Jalen Brunson, Mikal Bridges, Donte DiVincenzo, and Omari Spellman were all drafted within the top 35 in this year's NBA Draft. 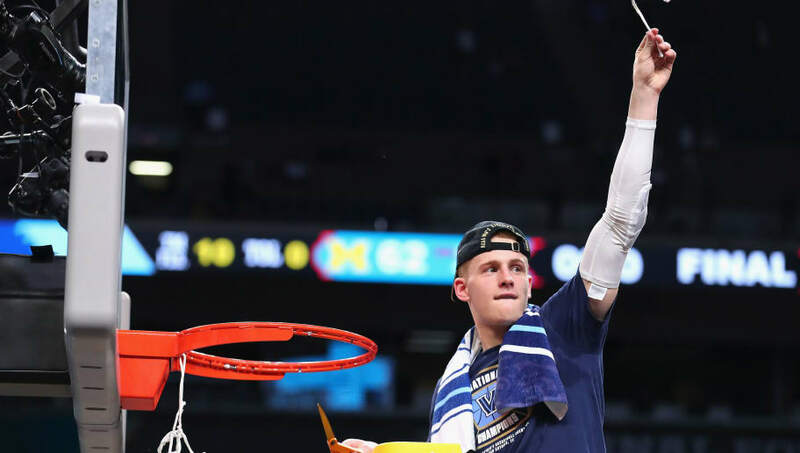 Though there are always top recruits entering Jay Wright's program, it will still be hard to recover without the heart and soul of last year's victorious team. This season will be an oversized challenge for the head coach.